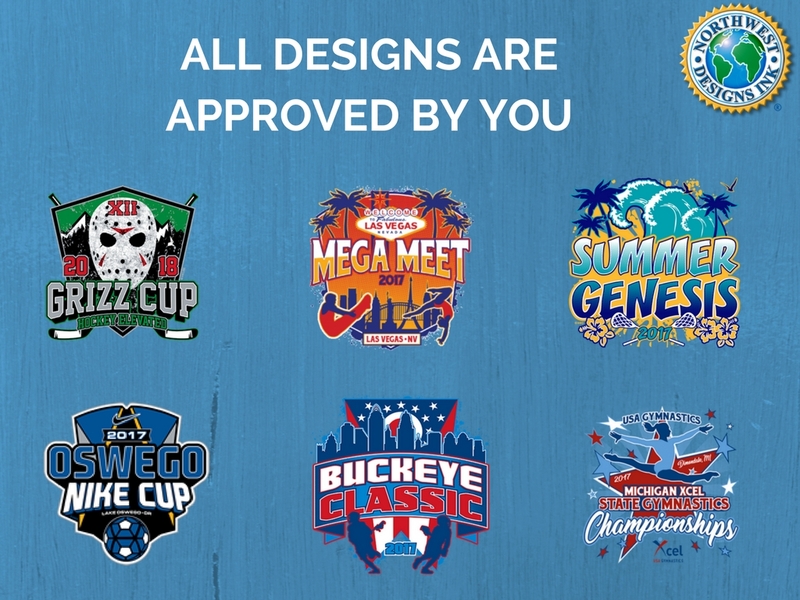 Please Fill Out The “Schedule Event” Form Or Press On The Logo Below To Receive A Proposal. 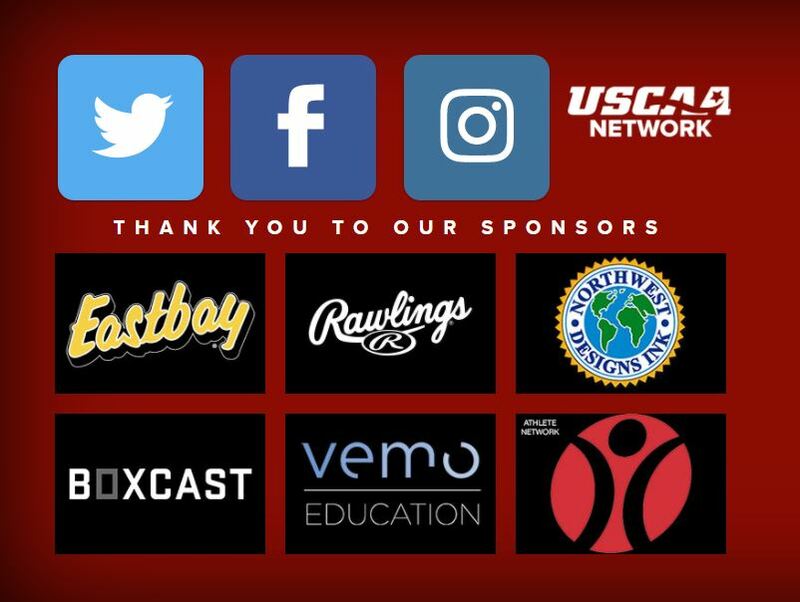 We Look Forward To Connecting. 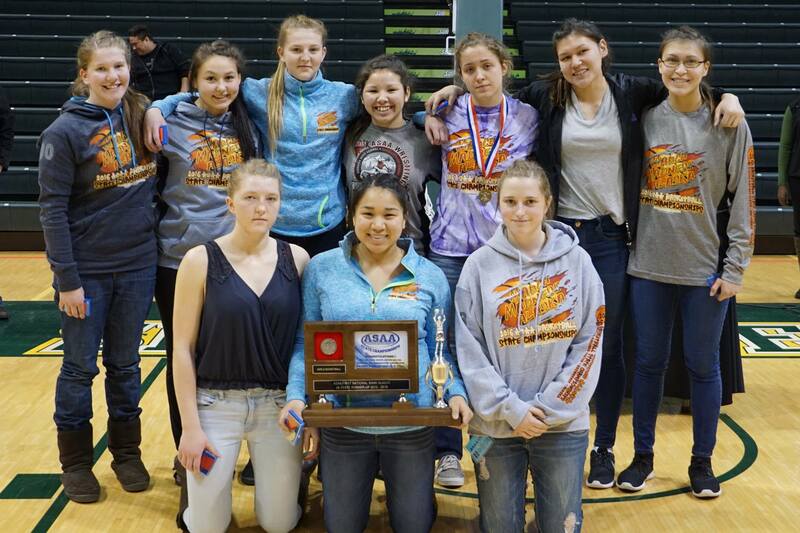 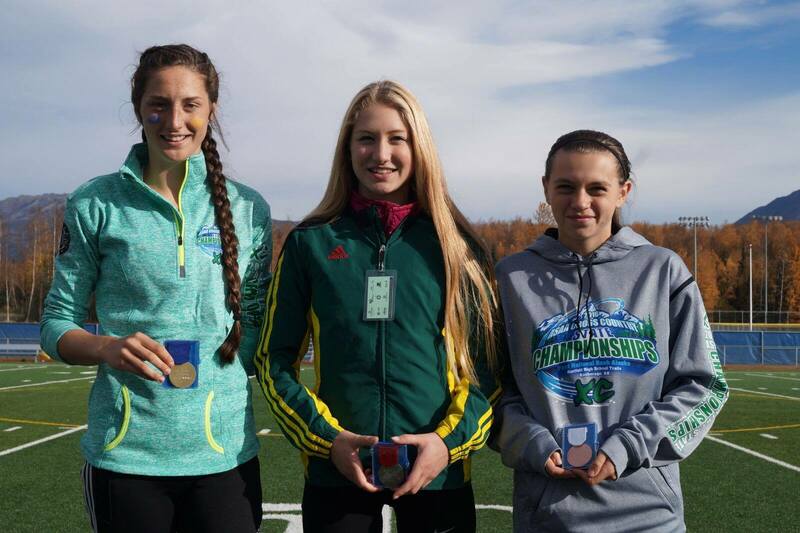 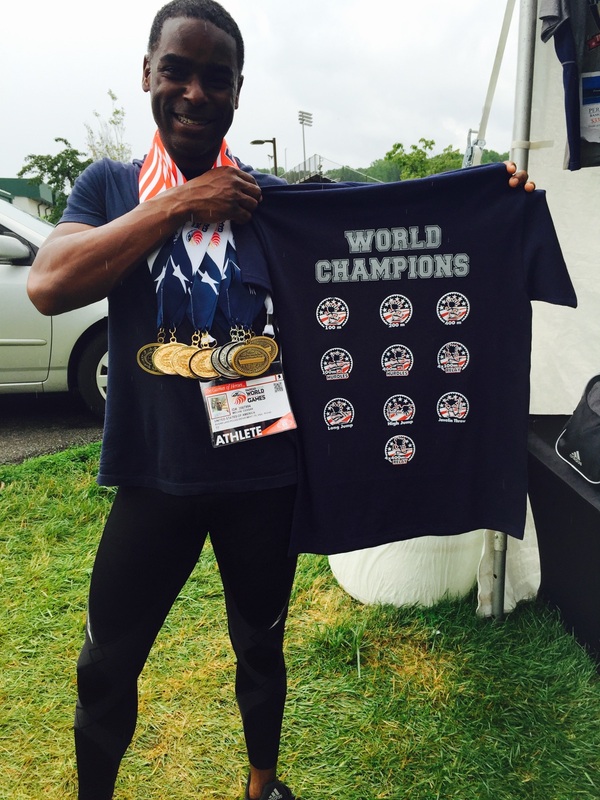 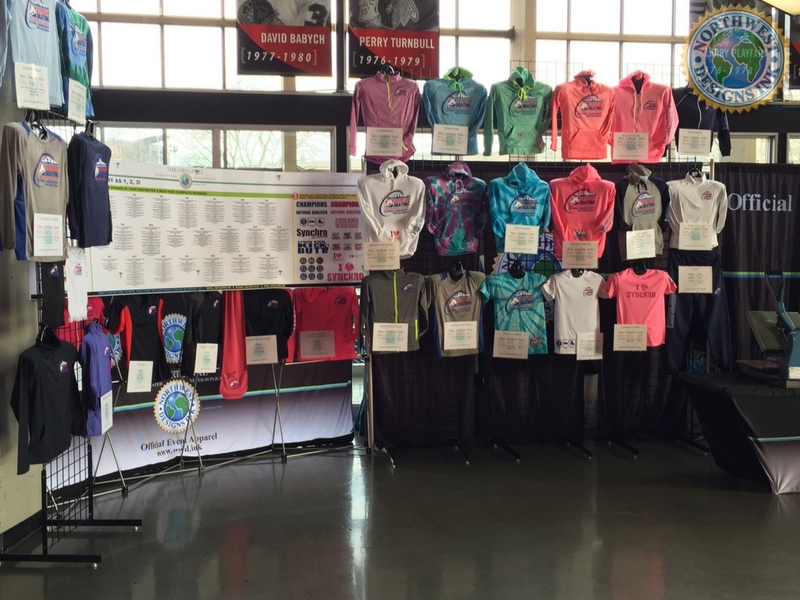 Northwest Designs Ink has been the original industry leader of official imprinted custom sportswear since 1983. 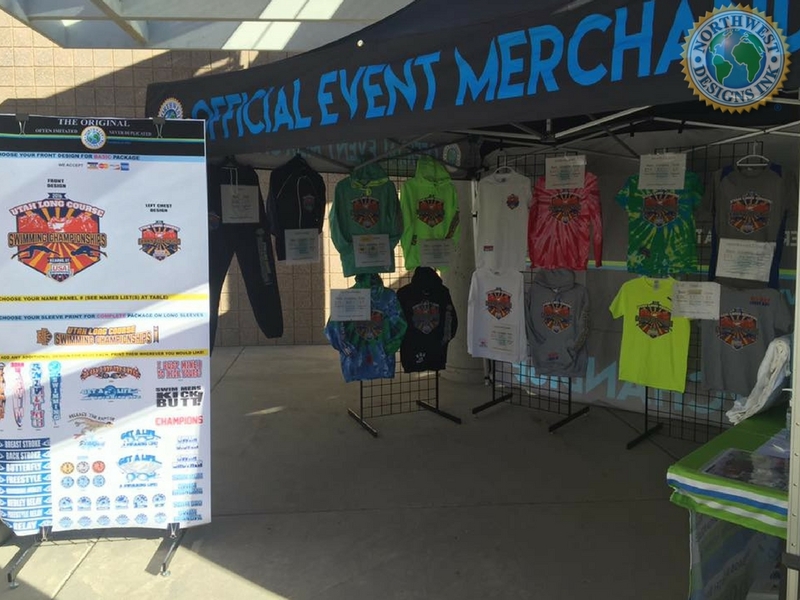 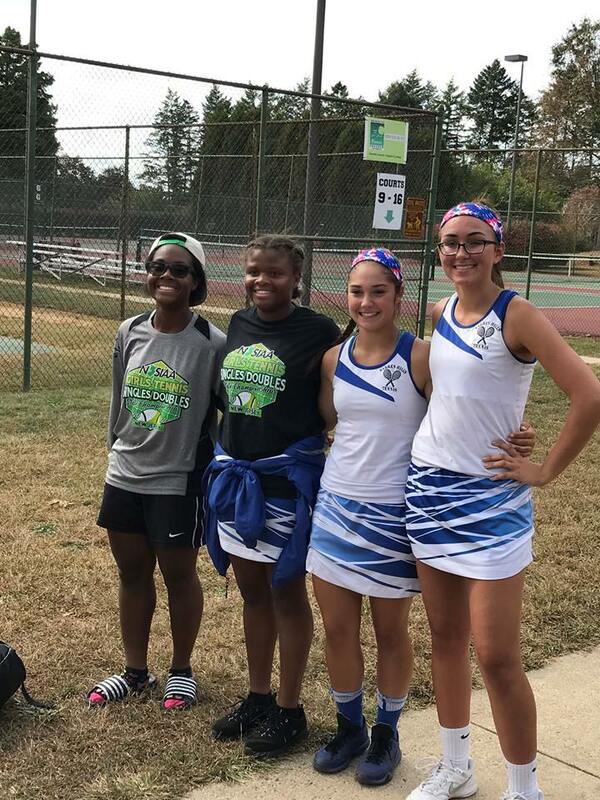 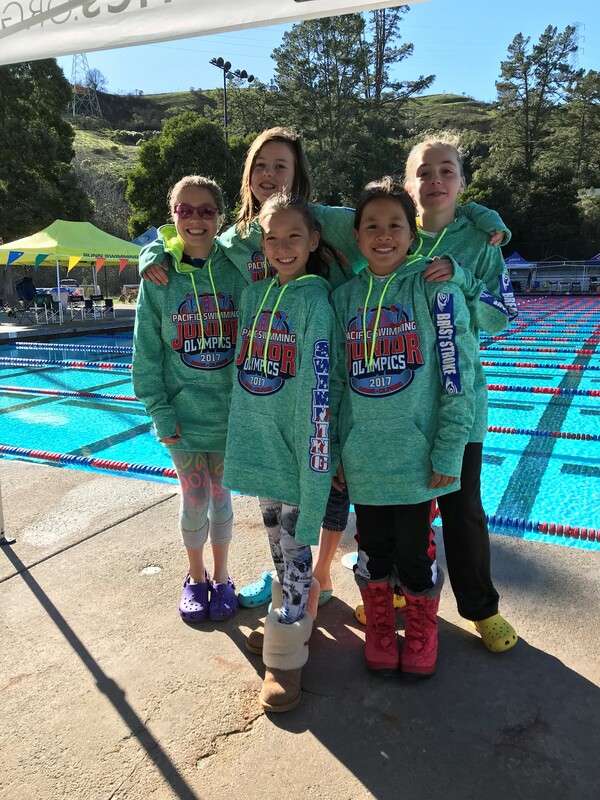 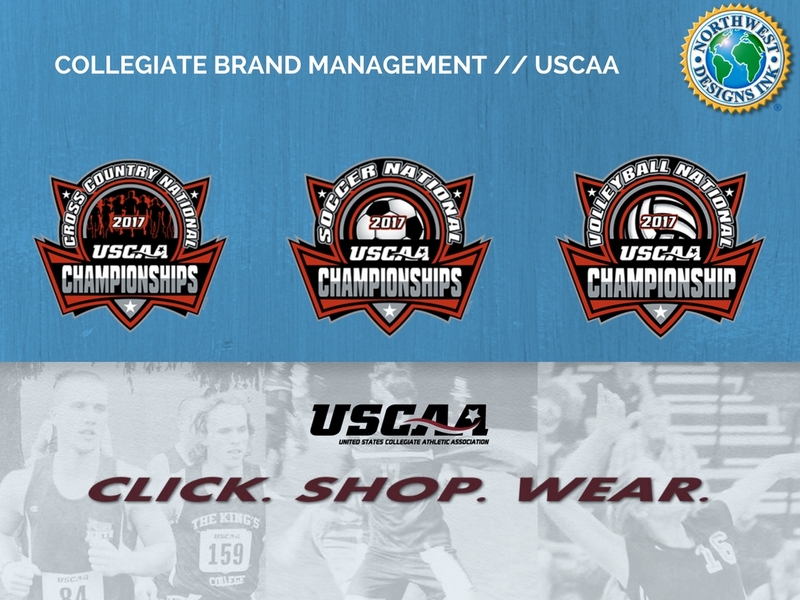 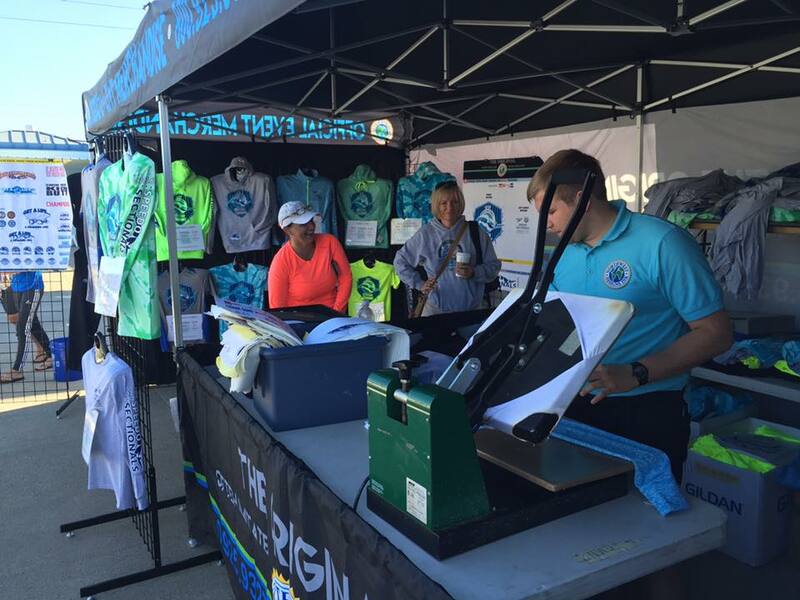 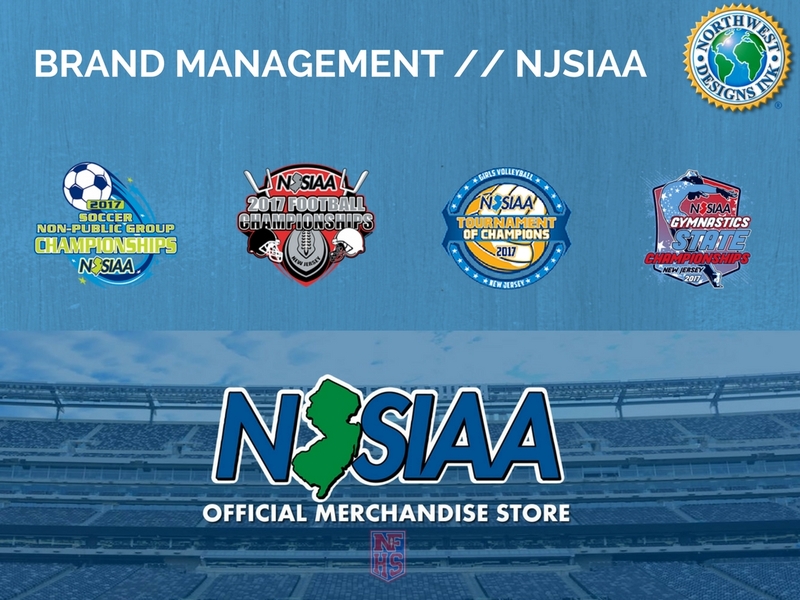 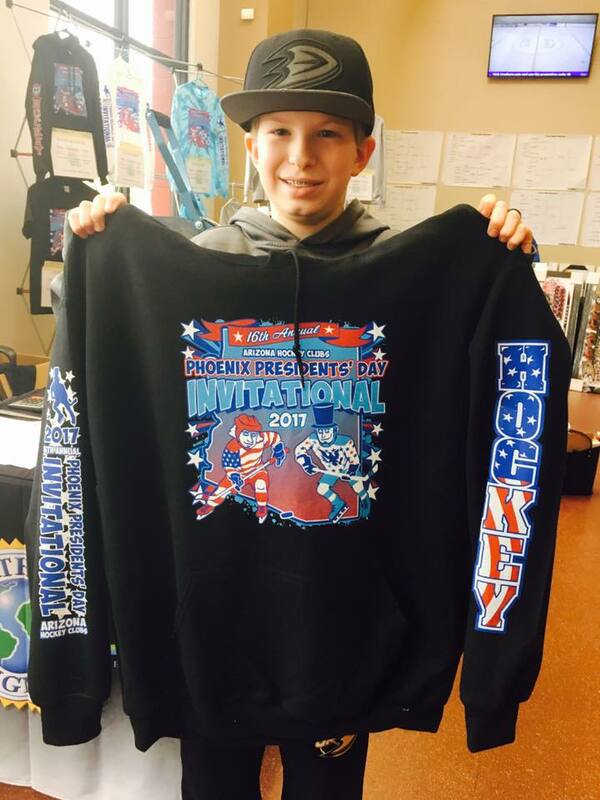 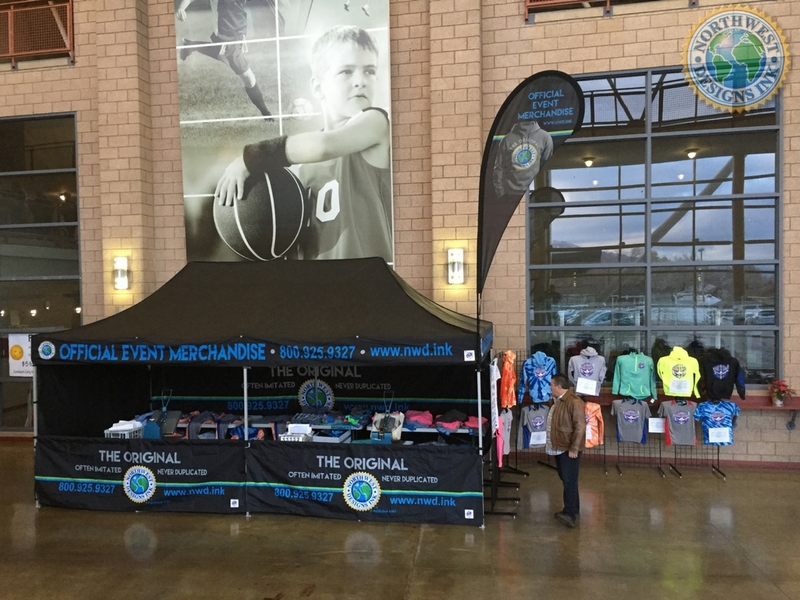 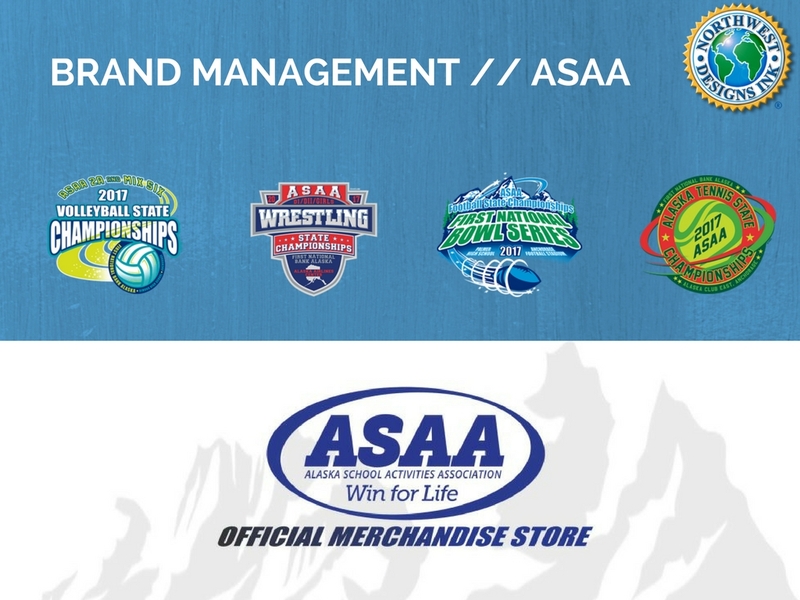 We specialize in on-site merchandising of event specific apparel and memorabilia at various sporting tournaments, fundraising events, and competitions worldwide. 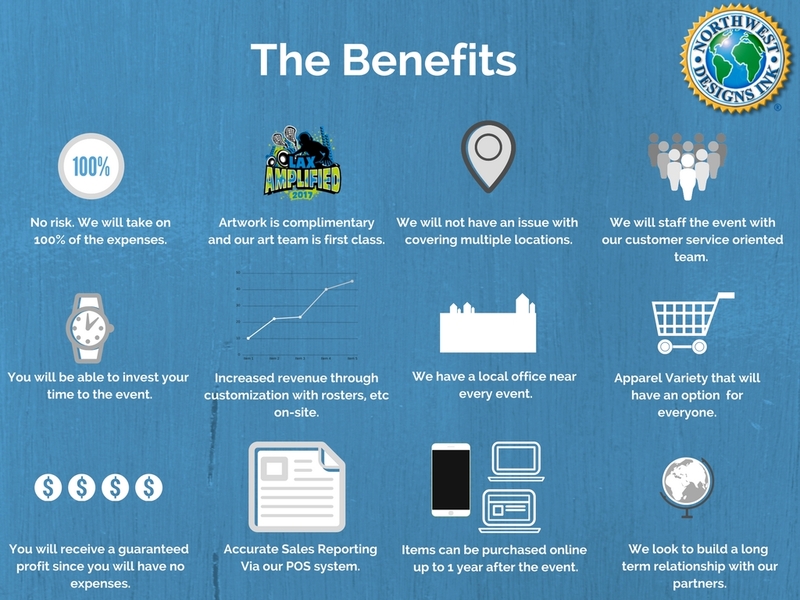 Working closely with the event hosting groups, we coordinate all aspects of the on-site sales of our products, leading towards a successful and profitable outcome for our clients and our company. 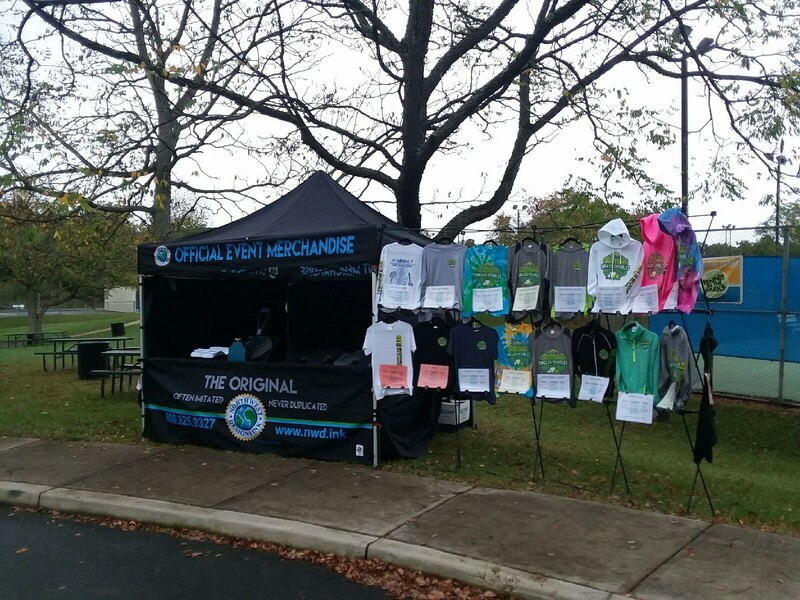 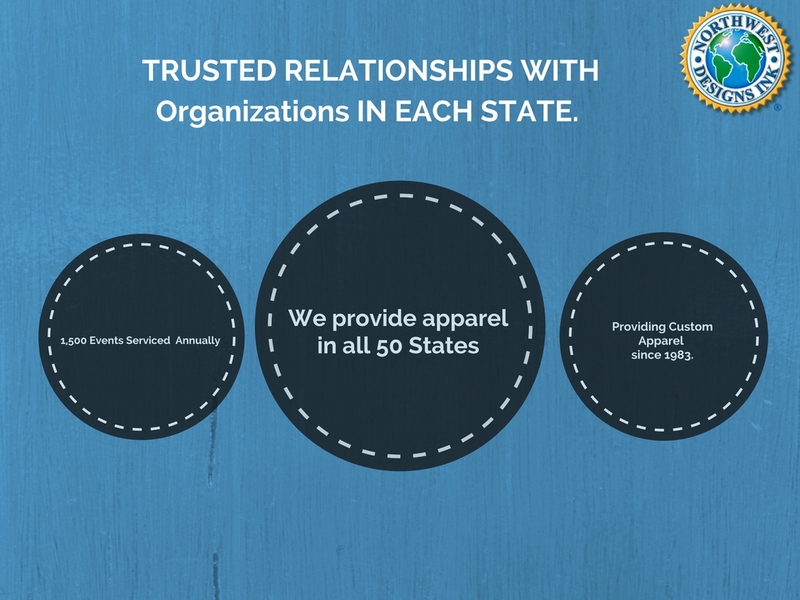 We provide apparel both on site and online. 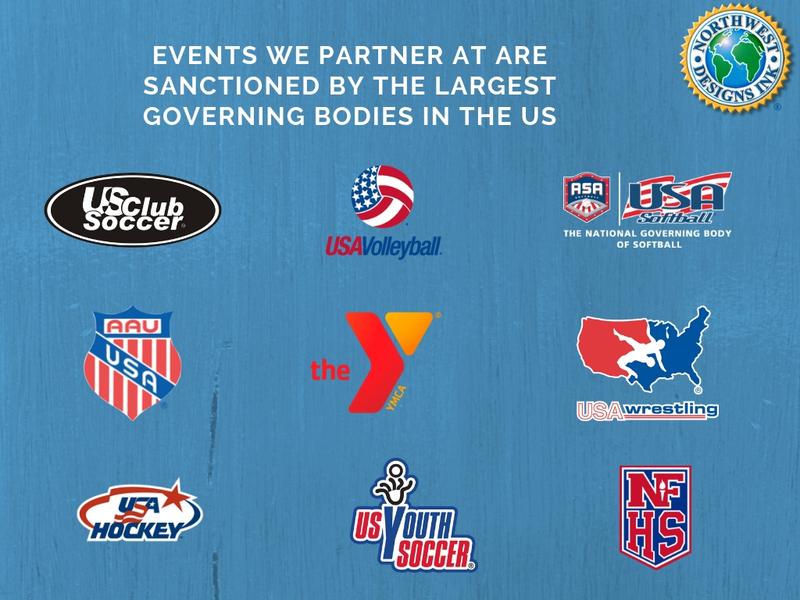 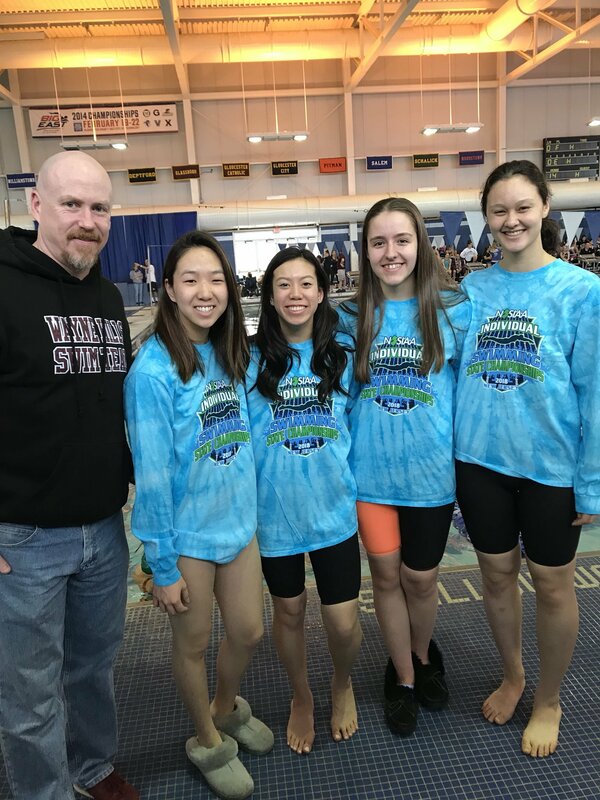 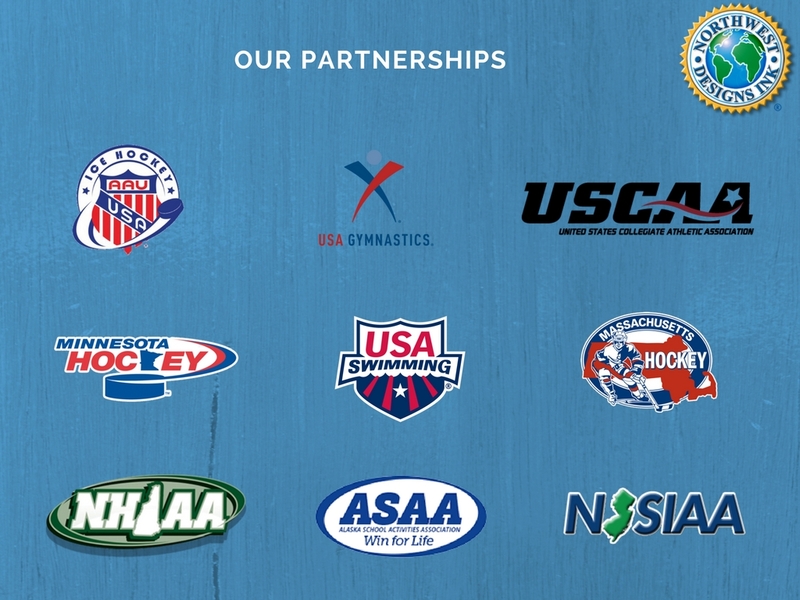 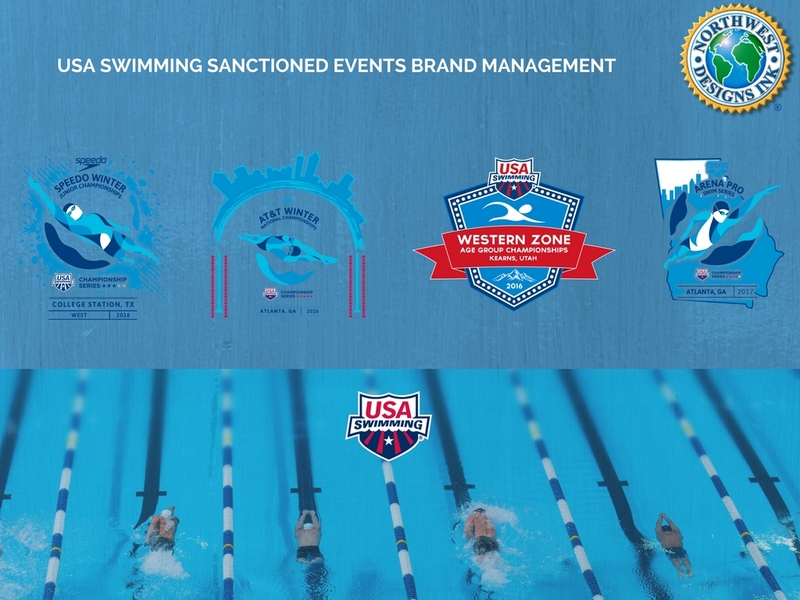 We currently partner with thousands of organizations, which include many of the top sanctioning bodies in the United States, to provide our services for their respective local, regional, national and world championships. 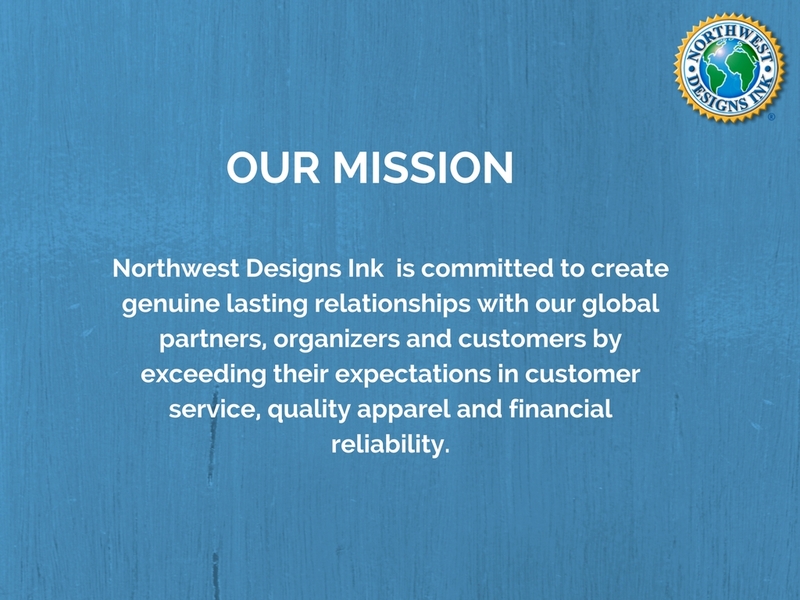 With the company headquarters based out of Bellevue, WA, Northwest Designs Ink consists of 17 strategic locations worldwide. 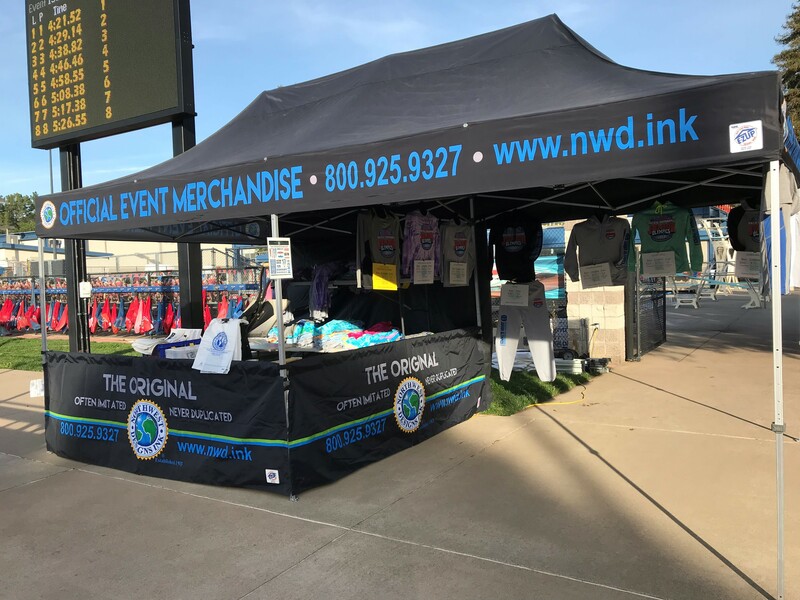 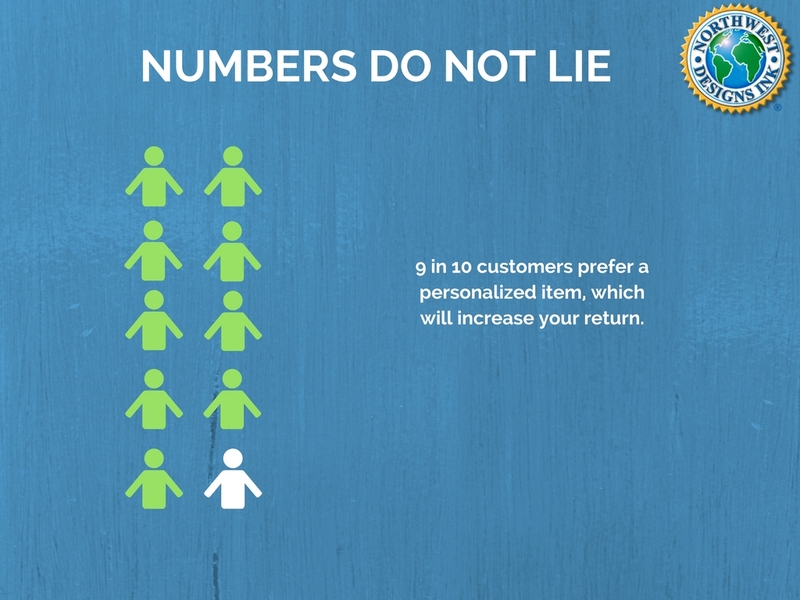 At Northwest Designs Ink, we are absolutely convinced that by partnering with us, you will generate the greatest return, while greatly enhancing the prestige of your event. 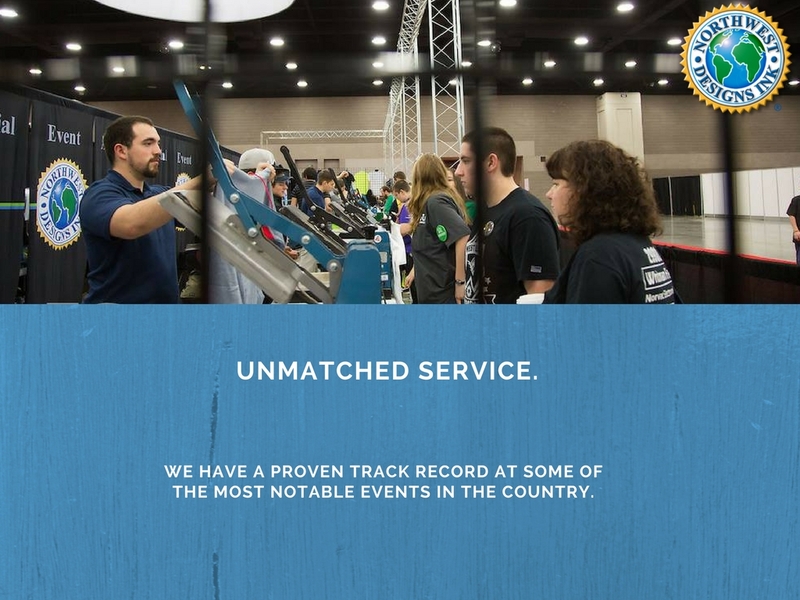 We guarantee your events will be memorable and successful for all your participants and attendees. 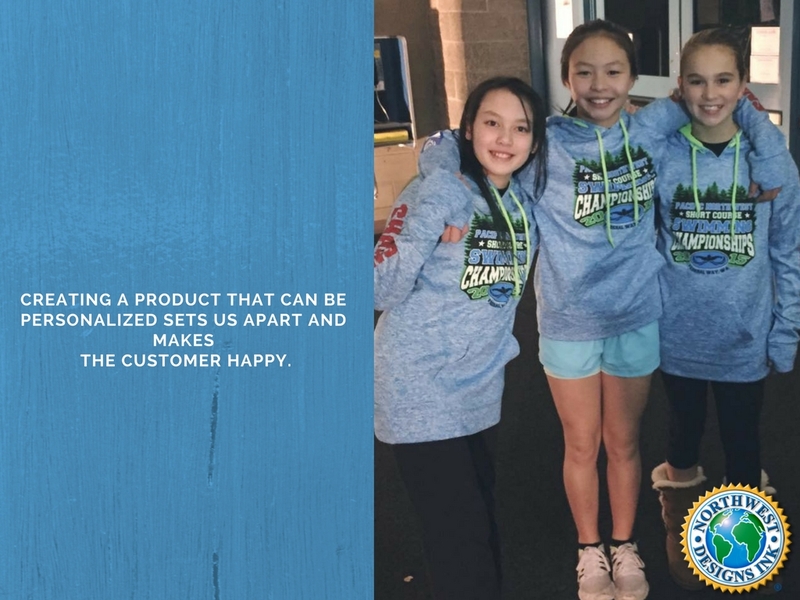 We offer the highest quality products, with original designs and unbeatable personal service, that none of our competitors can match. 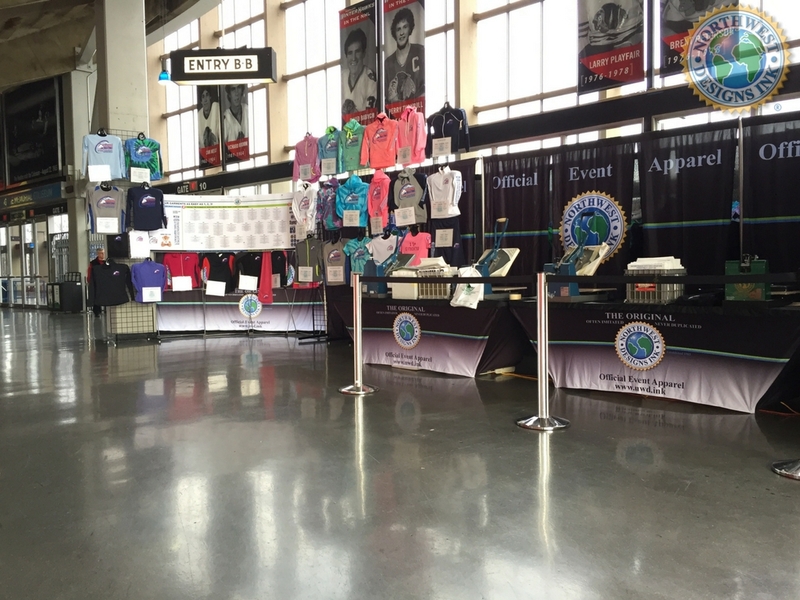 Northwest Designs takes care of 1,500 events annually.